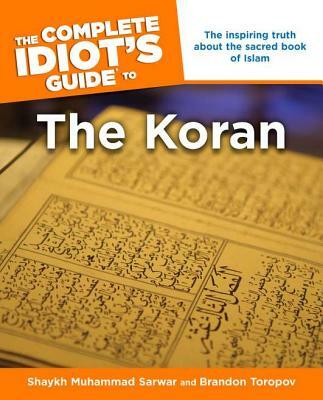 In preparation for reading the Koran, I thought I would humble myself and pick up the new My52WOW Book Club Pick: The Complete Idiot’s Guide to the Koran. It provides an explanation of the Koran, about Islam and its origins and tenets, shares information about the life of the Prophet Muhammad, and discusses issues related to Islam in the modern day. I have read only the introduction and the first two chapters, and already I have learned a great deal and am glad that I picked up the book! I realize, of course, that it is only one book, and one source, but so far so good. I encourage you to read it with me and let me know what you think!